Professional sell-side Consultants for privately held businesses in the lower middle market. SM2 Advisors is a Certified Mergers and Acquisitions Advisor (CM&AA) designated company awarded by The Alliance of Merger and Acquisition Advisors (AM&AA) and their academic partners, Pepperdine University and DePaul University. Certified Mergers and Acquisitions Advisors are professionals that exhibit a mastery of the M&A body of knowledge and a commitment to staying abreast of new developments in the field of investment banking and mergers and acquisitions. We act as Project Managers to provide professional, customized and detailed interactions with other professionals in the field to assure the maximization of value for the client. Our focus is successfully selling lower middle market enterprises with revenues from 10 million to 150 million dollars. Our job is to assure the families of closely-held lower middle market companies/enterprises receive the maximum value and return that has taken a lifetime or even generations to build. Many “professional buyers” in the marketplace focus on finding lower than market values from unsuspecting owners. At SM2 Advisors, our process is designed to equalize the buyer strategy with a time tested process that assures maximum value is achieved. 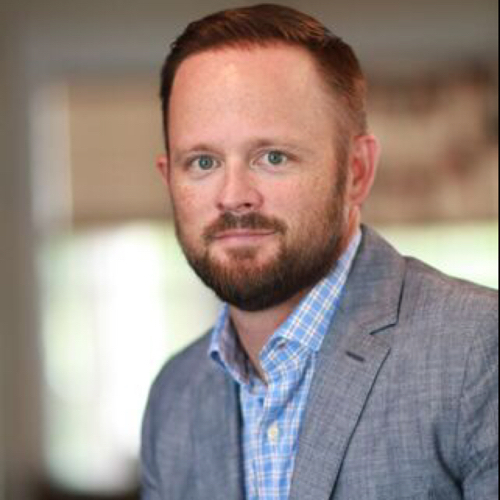 As a founding member of SM2 Advisors, Dan plays a vital role in the smooth operation of the company’s business transaction management process. This process focuses on unleashing the equity that is trapped within the business. Dan provides his clients with over thirty years of experience in investment grade real estate and preparing business enterprises (and their real estate) for marketing and sale. Committed to providing a quality of service that is unsurpassed, Dan’s dedication to clients’ satisfaction will not be compromised. Dan works directly with clients, and often their wealth advisors, to gain a thorough understanding of their long term investment needs or exit objectives and designs a strategy to meet those objectives. His personal attention to all details and global knowledge of the business transaction world has enabled him to develop a network for services nationally and internationally. His expert evaluation, lease negotiations, focus on post closing tax analysis, and cost management has created an increased value in each of the portfolios managed to the sale. 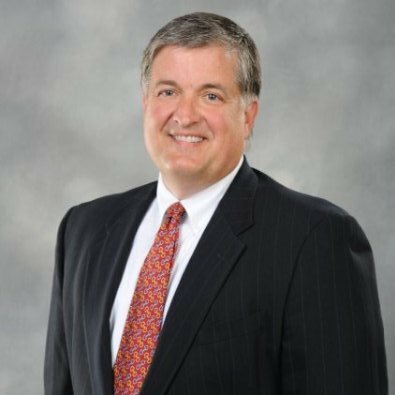 A graduate of Mercer University with a degree in Business Administration, Dan is currently a member of numerous national professional organizations and serves on the Board of Directors of several local and national community-focused non-profit organizations. Wes plays an instrumental role generating closings in multiple businesses and investment real estate segment types working closely with clients providing valuable research, analytics, strategy and deal structuring to optimize outcomes. Wes provides his clients with a broad base of business experience and a strong background in real estate financing and transactional analysis, managing hundreds of transactions nationally and internationally. Prior to his time at SM2 Advisors, Wes served in a vital role in the competitive oil and gas industry, helping launch and grow Leor Energy from a virtual unknown to a thriving enterprise that sold for over two billion dollars. Wes earned his Bachelor’s degree from Southern Methodist University (SMU) in Dallas, Texas and an M.B.A. in Finance from the H. Wayne Huizenga School of Business at Nova Southeastern University in Fort Lauderdale, Florida. Wes serves on the Board of Directors of several community focused organizations with a specific focus on helping foster children. Jackie serves as an analyst for SM2 Advisors providing valuable research, analytics, strategy, marketing and communication structuring to optimize outcomes. Jackie provides clients with a broad base of experience from serving as a political appointee for a former President of the United States, organizing and implementing meetings both nationally and internationally. Additionally, Jackie’s corporate level management experience with a national multi-location hospital system provides a unique ability to manage a plan for post closing integration. She is a graduate of Auburn University with degrees in Communications and Psychology. SM2 Advisors takes pride in our South Florida community, participating in a number of local and national non-profit organizations. Our focus is primarily on helping children and families in need. As board members, we help these organizations implement best practices in the areas of finance and budgeting in order to maximize the amount of donor funds that make it possible to assist these families in need. Copyright ©2019 SM2 Advisors. All Rights Reserved.